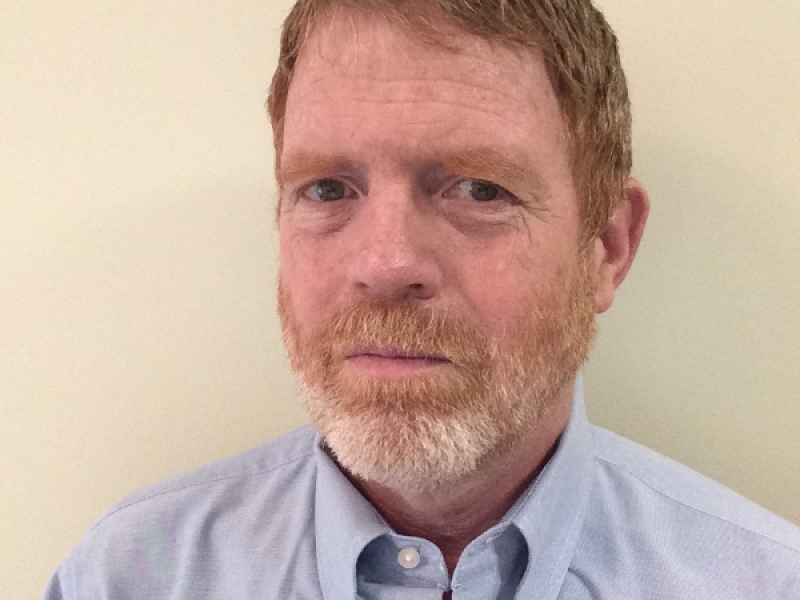 Hello, I’m Francis Conlin, I’m an owner of and senior engineer for Charlotte, N.C.-based High Performance Building Solutions and serve as the technical advisor. My background includes commercial and residential building consulting and I bring more than 25 years of experience in providing building performance services. I have worked as a consultant to military construction projects, construction and production housing companies, high-rise developers, research organizations, insurance companies, non-profits and law firms. I hold a master of science degree in mechanical engineering and am a licensed engineer in North Carolina and Alabama. I am also an Air Barrier Association of America Quality Assurance Inspector.